Continuing its acquisition spree, ecommerce biggie Flipkart has acquired payment services startup FX Mart Pvt. Ltd, for about $6.8 Mn (INR 45.5 Cr. ), according to Mint. FX Mart was started in 2013 by Amit Narang, it offers electronic payments, foreign exchange and travel services. The startup already holds a prepaid wallet license issued by RBI. This will allow Flipkart offer a digital wallet on its app and will also cut the need to pay to the external wallet providers. Adding on, this will also let Flipkart increase the proportion of cashless transactions. The company plans to launch a payment service on its app as well as on Myntra app within the next three months, it also plans to offer payment services on third party sites and apps. 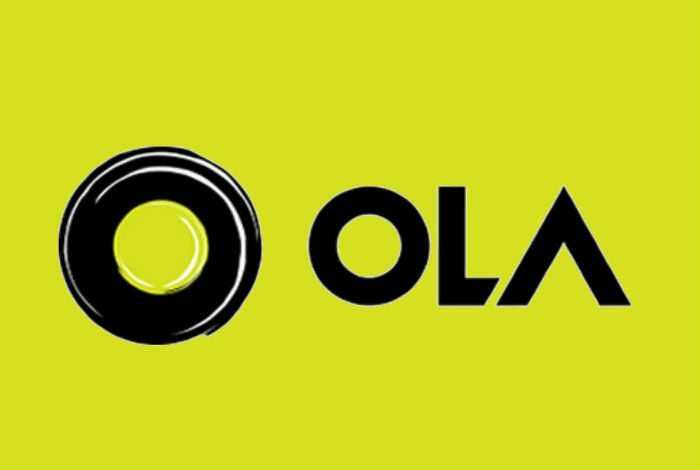 Recently, Ola had announced that Ola Money wallet will now allow users pay on other ecommerce platforms. Paytm too had grabbed a lot of attention recently, after it got the license from RBI along with 10 other companies. However, FX Mart which had applied for the license, was not able to get it. It is to be noted that earlier Flipkart had shut down Payzippy and had also acquired Ngpay.